﻿Commercial Outdoor Furniture Sale - Huge savings! 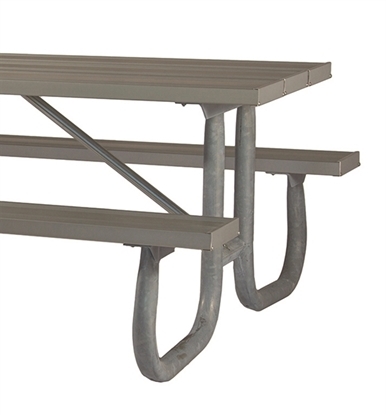 Commercial outdoor furniture is always on sale at Park Tables. 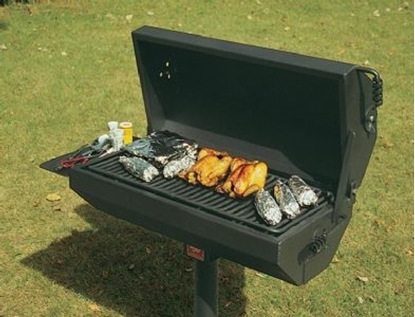 Save on clearance picnic tables and park furniture, outdoor benches, commercial trash cans and more! 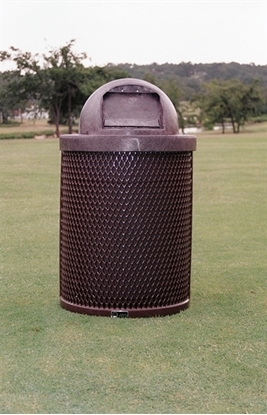 Picnicking in parks and leisure areas has been a long standing American tradition. Call our friendly staff today to learn about all our specials or to receive a quote for combined items. 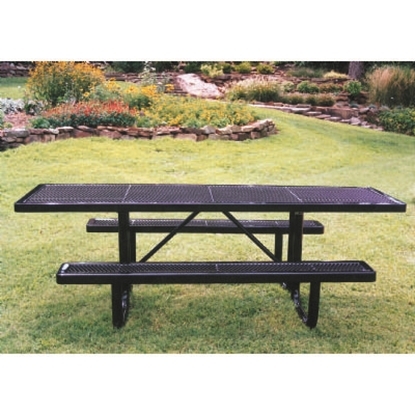 ADA Quick Ship Rectangular 6 foot Thermoplastic Steel Picnic Table, Handicap Accessible, Ultra Leisure Style, 217 lbs. Rectangular 6 foot Thermoplastic Steel Picnic Table, Ultra Leisure Style, 222 lbs. 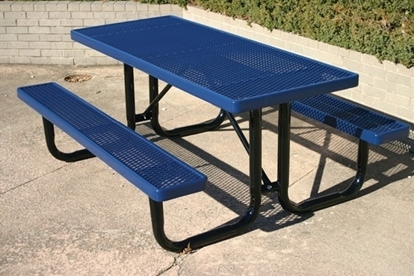 ADA Quick Ship Rectangular 8 foot Thermoplastic Steel Picnic Table, Handicap Accessible, Ultra Leisure Style, 238 lbs. 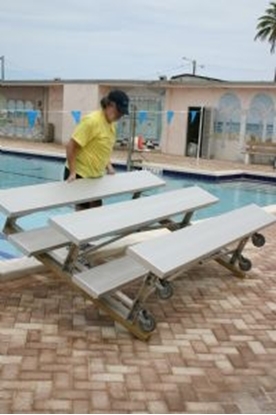 ADA Compliant Quick Ship Rectangular 8 foot Thermoplastic Steel Picnic Table, Handicap Accessible, Ultra Leisure Style, 238 lbs. 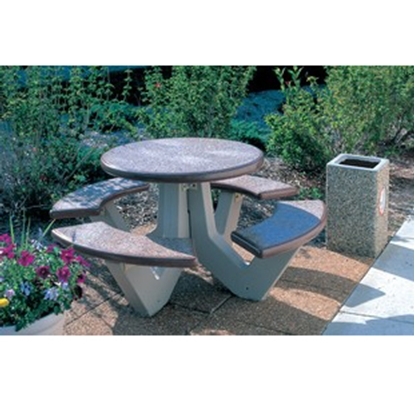 Quick Ship Rectangular 8 foot Thermoplastic Steel Picnic Table, Ultra Leisure Style, 280 lbs. Quick Ship Rectangular 6 foot Thermoplastic Steel Picnic Table, Ultra Leisure Perforated Style, 235 lbs. ADA Quick Ship Rectangular 8 foot Thermoplastic Perforated Steel Picnic Table, Handicap Accessible, Ultra Leisure Style, 309 lbs. ADA Quick Ship Rectangular 8 foot Thermoplastic Perforated Steel Picnic Table, Handicap Accessible, Ultra Leisure Style, 294 lbs. Quick Ship Rectangular 8 foot Thermoplastic Steel Picnic Table, Ultra Leisure Perforated Style, 323 lbs. 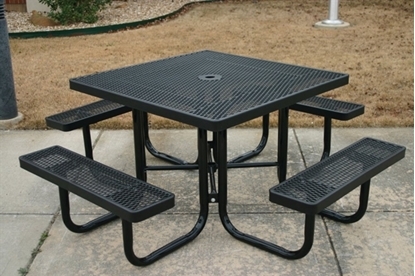 Square Thermoplastic Steel Picnic Table, UltraLeisure Style Seats 8 adults, 196 lbs. 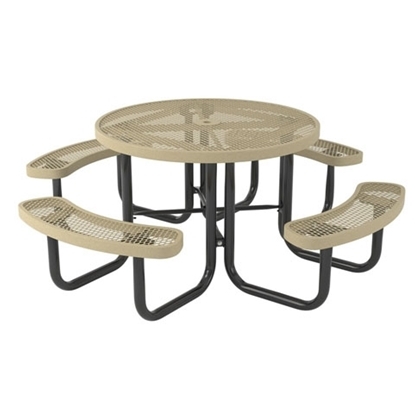 46″ Round Thermoplastic Steel Picnic Table, Regal Style, Seats 8 Adults, 239 lbs. 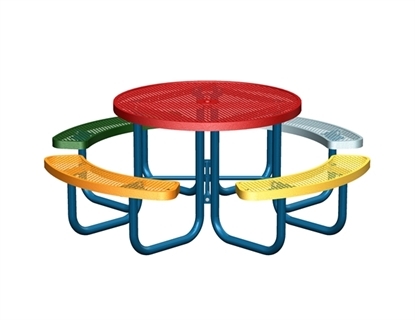 38″ Round Commercial Concrete Picnic Table, Bolted Frame, Portable. 1100 lbs. 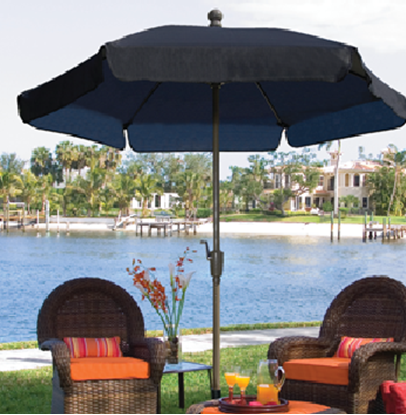 Complement your picnic table with an umbrella today! We have many companion products to meet all of your needs on a budget. 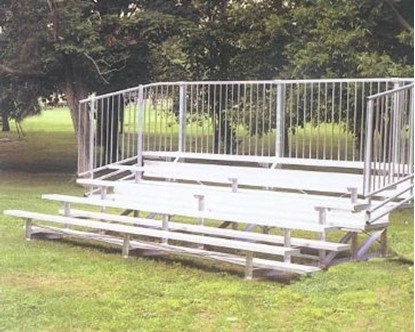 Our complete selection of commercial outdoor furniture allows you to combine picnic tables, park benches, trash receptacles, bike racks, and planters to complete your park, school facility, arena, or business needs. 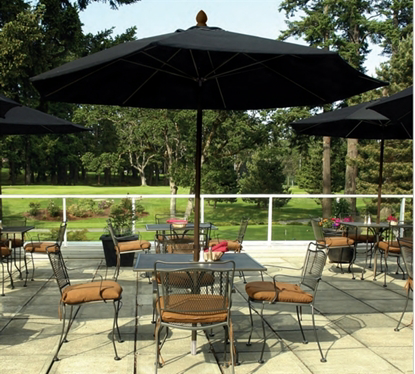 Get commercial outdoor furniture while on sale and save! Call our friendly staff for a discounted quote on any product that you find. 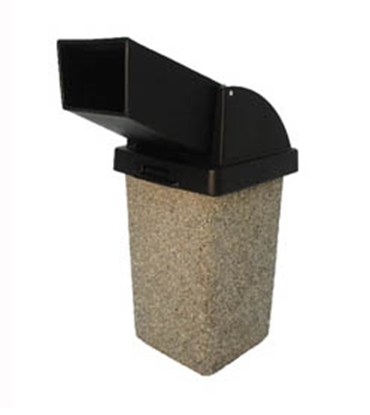 Search our main categories such as Park Picnic Tables, Park Benches, Commercial Bike Racks, Dog Park Pet Stations, Park BBQ Grills, Outdoor Trash Cans, Commercial Umbrellas, and more and find the products you’re interested in. Then give us a call to receive your discounted quote!